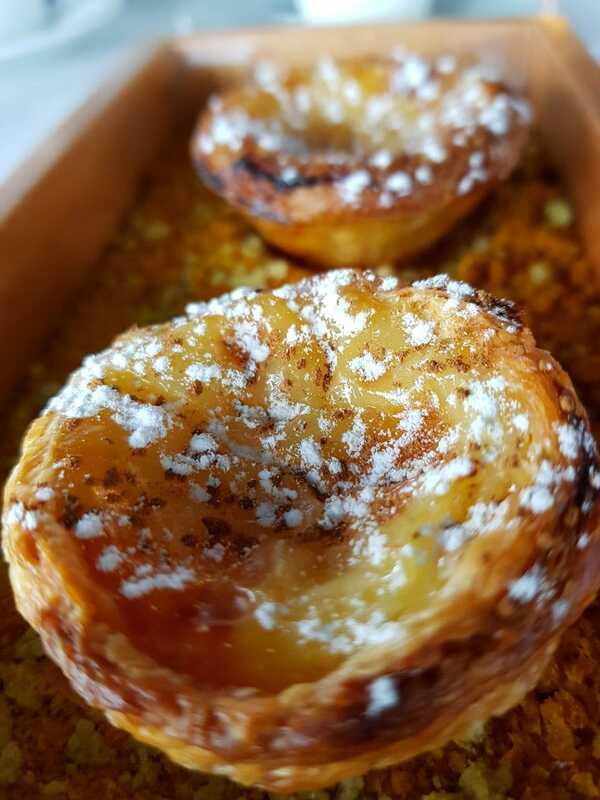 Pastel de Nata – a rich egg custard nestled in a beautifully crisp pastry is served freshly baked at Hotel Farol, iN Cascais, Portugal. Step one foot inside and it’s sweet aroma will entice you in the rest of the way. Come to relax, stay for incredible views, great food, and to top it off, a wonderful team of hosts. Why just sight-see when you can sight-sleep? Definition: A stay that is unique, synonymous with the destination and part of the experience. At iNSIDE EUROPE, we include selected hotels into our curated Sight-Sleeping Collection: Castles, Palaces, neighborhood highlights…. Occasionally we introduce some of our favorites, but to preserve the exclusivity for our travelers, we don’t share all of our gems publicly online. If you are interested iN a sight-sleeping experience iN our destinations, just ask and we are happy to make a recommendation.